Lernberger Stafsing is the answer to an amazing dryshampoo, I am proud to say that it’s a Swedish brand – us being neighbors and all! (I am Damish) and it builds your hair up with volume and deminishes the oily texture that we girls wants to get rid of so badly! I was one of more pessimistic people when it came to dryshampoo and the effects of it, I ruin my hair a lot by washing it too much, but now I can at least skip one hair wash, due to this amazing product! 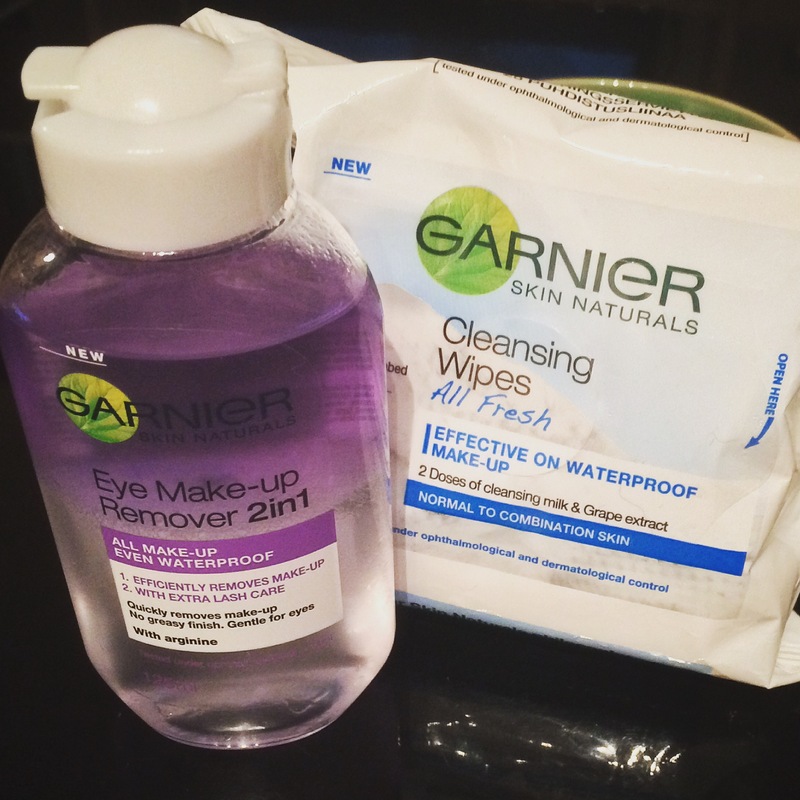 I got it in my monthly Goodiebox – From November (A Danish box of gorgeous products) and I have been hooked on this ever since! 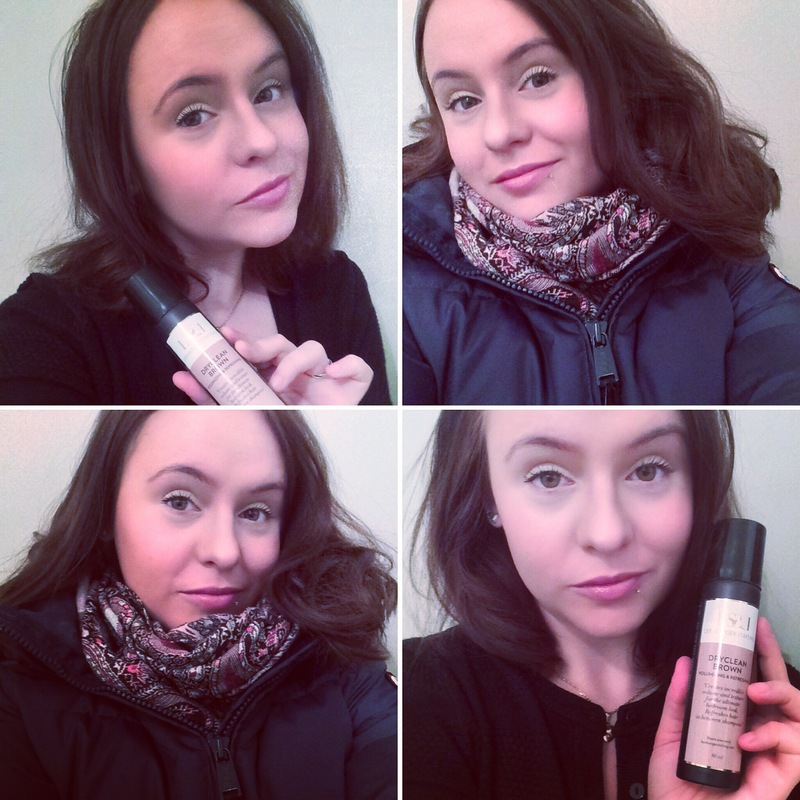 This is a dryshampoo, structure builder and volumizer – all in one! It gives the hair everything that’s so crucial for a good looking and freshly washed feel that I just can’t go without, so now I can get a bit healthier hair, by using this instead of washing it too much. Are you guys believes in dryshampoo? I wasn’t till November, but now I am all for it! Do share your product of you use another one, always exciting to see other products! I have now used all the products that was in this months Goodiebox, and this is a small review of it all! A nice and long lasting liner, easy to apply and great looking on! It does peel off a bit, and needs to be applied perfectly in one go, cause it dries fast and if you reapply – it can peel off, but luckily it’s quite easy to apply! A real gem! This one is by far my favorite item in this months box! It’s long lasting, easy to apply and fun to work with, the color is amazing too, and I can see on their Instagram that they have a ton of different colors for tinting your cheeks and lips – I need to purchase another one! Positively addicting! I think this Body lotion is amazing, the scent of Indian Rose and Himalayan Honey is just amazing but without being overwhelming! It leaves my skin soft and smooth and I cannot begin to explain how nice it was having another body lotion, you can never get enough of them! A fun little addition, but I don’t think it works that well for my hair, I have a bit of a curl to it, and this foam spray should give my hair more of a curly look – but I don’t think it has at all, but besides that, it makes your hair look shiny and nice – so it’s not all a total waste! I use it for an every day look. A product that’s supposed to be applied to thighs or stomach – to prevent cellulite, honestly I doubt it works, but it’s a fun little extra treatment for my mini home spa, probably not anything I’ll repurchase, but it will definitely be used and I think it’s a fun little thing. I doubt a simple clay can remove cellulite, but hey it’s a cool spa addition. All in all, I think this months box was fun, definitely something I could use! And I think the Anti Cellulite clay was fun to try, it was exiting to make this months review! If you guys have any questions, don’t hesitate to comment below! This evening I decided to buy the Naked 3 palette, I’m always in need of eyeshadow, I never seem to have any proper shades and I never seem to have proper shades to mix with. I love smokey eyes, but not too dark though, so this will give me a perfect choice for light smokey eyes! 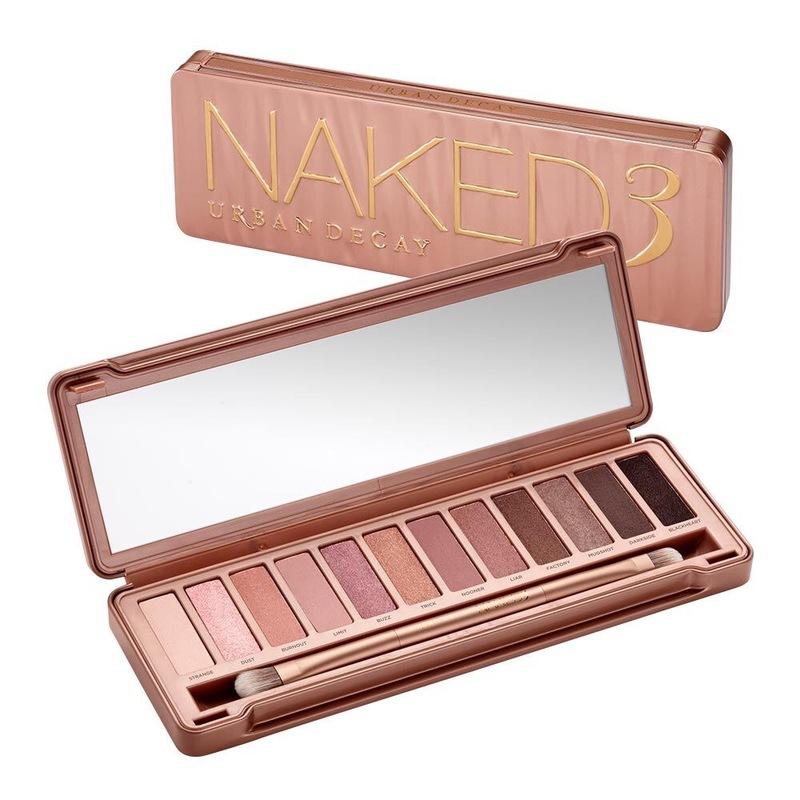 Have you guys ever used the naked palettes? What do you think of them? I just kinda gave this one a try, only due to reputation! What do you guys think? Urban Decay or MAC, battle of the brands! I can’t tell yet – not till I actually got this baby home and tested, I can’t wait!